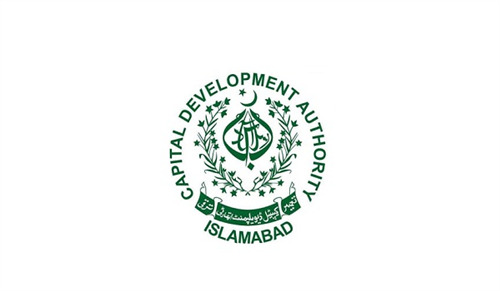 The revision of Islamabad’s master plan is decided which was not revised since 1960. after 58 years the revision is going to be done which is a need of the time. New and important decisions are taken about this matter in a meeting between Cheif Commissioner Islamabad and chairman Capital Development Authority Amir Ali Ahmed. This meeting was held on Headquarter of CDA. Many influential and important people joined including CDA master plan director, Pak EPA Representative, RDA Director General, Town and Master Planner of CDA, Cheif Metropolitan officer and many other. In the first phase of the meeting, a briefing is given to the participants about the original and current master plan of Capital city. The problems and issues are also discussed which are faced by this city. Also, the importance of revising the master plan is also discussed. A commission formed by the government for this purpose and the 10 studies will present the changes and alterations which are important. These propositions will be given within six months by the commission. The highlighted and prior revision factors will be traffic, electricity, water, solid waste, illegal construction, environmental issues and sanitation. The new master plan will remain valid from 2020 to 2040. Input from the stakeholder must be taken into notice. The delay on the revision of the master plan has already caused many problems and shortages in Islamabad. Now, the government is determined to carry out this plan as soon as possible with the collaboration of concerned authorities. The second meeting about this matter is expected to be held soon.